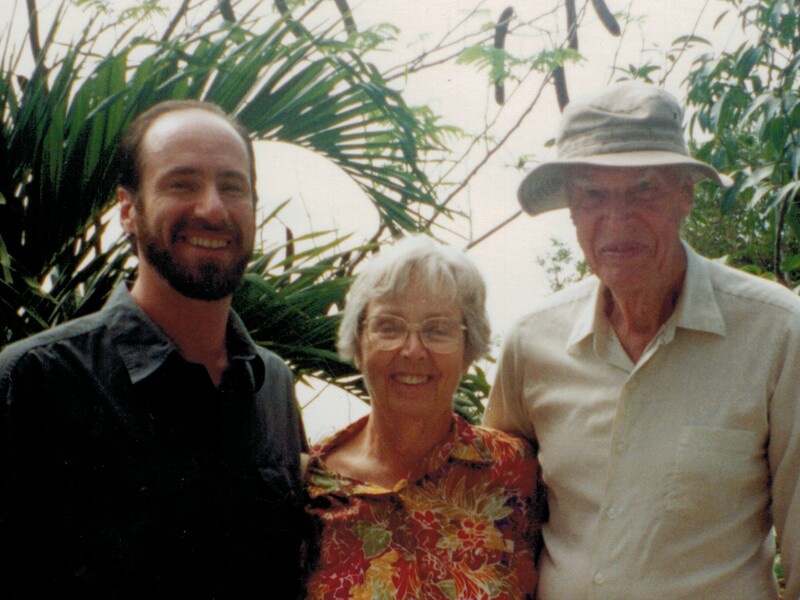 Warren Neal Thornthwaite, son of Fred and Virginia Thornthwaite, died Friday, May 9, 2014 in Mountain View, California. He was 56. He is survived by his wife, Elizabeth Wright, his brother Robert Thornthwaite, his sister-in-law, Donna Ellis Thornthwaite, his nephew Martin Thornthwaite, Martin’s wife Laura and their daughter Elizabeth Ann “Beth” Thornthwaite. Born in Detroit on a cold and clear December morning, Warren’s mother fondly recalled that he entered the world with alert eyes that looked all around the room. A bright, highly social and independent child, he excelled in school. He attended Roosevelt High School in Wyandotte, Michigan and then went on to earn a Bachelor of Science degree from the University of Michigan in Ann Arbor. He completed his graduate MBA degree at the Wharton Business School at the University of Pennsylvania and eventually made his way west to California, where he worked in technology at Metaphor, Microsoft, and Stanford University before co-founding InfoDynamics. He holds a patent, with other colleagues, in data processing code. Most recently, as a partner in the Kimball Group, Warren taught classes all over the world in business intelligence and data warehousing. With this group, he wrote several books that are still best-sellers in the field. As a consultant, he helped many prominent US and European companies design and build their data warehouses. Warren deeply loved life and his expression of that love affected everyone he met. His broad, bright smile, incisive, intelligent sense of humor and contagious, full-pitched laugh, put people at ease. Warren’s gift was to make people feel comfortable just to be themselves. Whether as son, brother, husband, uncle or friend, Warren made everyone feel that they were important to him. He listened carefully and sympathetically and was always willing to help. A natural educator, he loved to mentor and teach. He would take younger technology “newbies” under his wing to offer guidance and help them grow. On one biographical form, Warren listed his interests as teaching, technology, cooking, music, keeping in touch with friends and movement. When pressed one day to list a hobby, he wrote “computers.” That was the source of much laughter through the years as he would happily help family and friends with computer problems anytime, no matter how long it took to fix. The natural environment delighted Warren. He always appreciated the sunshine, the rain, the crisp, clear morning; he was renewed in the natural world. Since there was no such thing as a bad day, each day was something to celebrate. Activities like walking in nature, hiking, skiing, especially with nephew Martin, swimming, snorkeling coral reefs, bike riding and beach walking were favorites. Warren and Elizabeth shared that love of the outdoors. A wide range of activities drew them together and kept them busy. From competing in triathlons to exploring new places, to cooking healthy food together, their love for one another and mutual interests created an active, full and happy life. 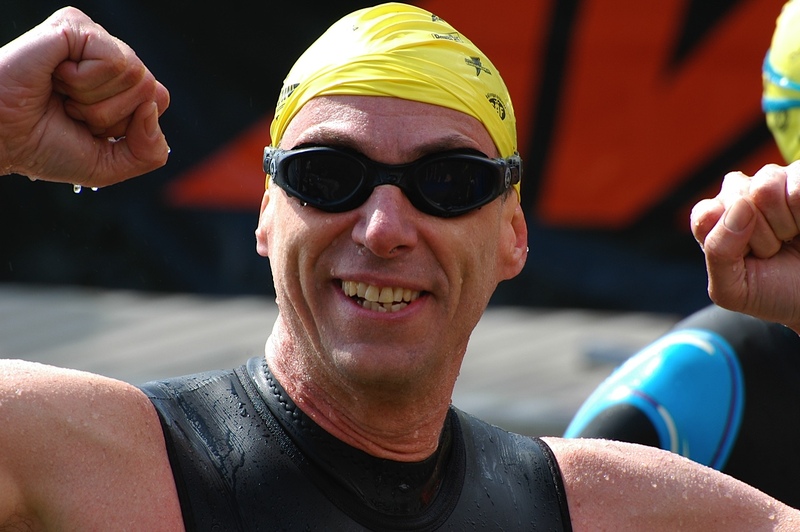 Having competed in his first half-ironman in 2012, Warren was training for the same race in early 2013 when he was diagnosed with cancer, the aggressive Glioblastoma Multiforme (GBM) brain tumor. An initial symptom of numbness and tingling in his left hand during a run with Elizabeth and Beau, their dog, warranted a trip to the ER and life changed from that day forward. Warren fought the tumor but refused to let the tumor change who he was or how he chose to live. He remained phenomenally appreciative, enthusiastic, optimistic and happy despite understanding the difficult prognosis and extraordinarily tough path for GBM patients. With lots of hard work, multiple doctors and Elizabeth coordinating the charge, he was able to get a cutting-edge, custom-built vaccine, try different chemotherapies, survive an infection and have many memorable adventures and special moments with family and friends. With courage and strength, he worked hard to stay physically strong and mentally positive. He was fortunate to feel great throughout most of his illness, and he celebrated that fact everyday – his eyes looking and seeing the good all around him. 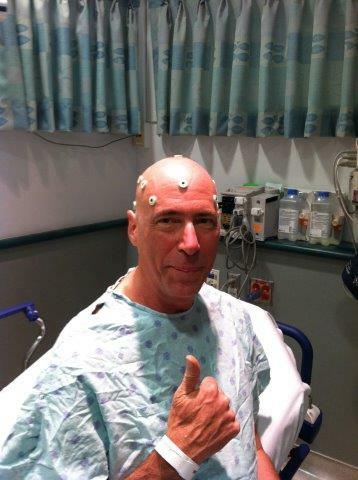 Garnered from his experiences with GBM, Warren’s wish was to help all brain tumor patients have the best options for treatment and survival. The first and foremost goal: Change the policies and procedures so all brain tumor tissue is captured live in the operating room and then frozen, rather than stored in paraffin. Capturing and storing the tissue in this way will allow for a variety of custom immunotherapies to be created for the patient during and immediately post-surgery. Elizabeth, family and friends are now hard at work on this goal. Warren’s family wishes to extend its most heartfelt thanks to the medical teams at UCSF, PAMF, El Camino Hospital in Mountain View, El Camino Rehabilitation Center in Los Gatos, Home Instead Senior Care, and the many professionals and kind souls who helped all throughout the last 14 months of his life. Special thanks to the neurosurgeons who performed such excellent surgical work on Warren’s amazing brain, and the two physicians who stretched great lengths to help with the vaccine. We are so very grateful. The National Brain Tumor Society, please specify the www.defeatgbm.org research initiative. The brightest stars burn the shortest.